PoreFection Day Spa uses only organic, natural, paraben-free products, and specializes in skin care, sugar waxing, and photo HD makeup. The equipment is medical grade, is new and powerful. Delia Maggard is the medical aesthetician, and the owner of this coquette and spotless spa. She has a background in Law, but after years of stress, she decided to follow her passion - skin care, and helping people to be healthy and beautiful. She is originally from Transylvania, Romania, the land of vampires, but also the land of old eastern medicine and spirituality. It is also the country of famous Christine Valmy, a pioneer in skin care science, who opened beauty schools in France, Romania, and United States (New York and New Jersey). Maggard specialized in acne treatments, using different approaches and techniques, LED therapy, oxygen therapy, peels and micro-dermabrasions. For sensitive skin, PoreFection offers organic Hydra Facials, a revolutionary new skin resurfacing procedure, that combines cleansing, exfoliation, and hydration, to help rejuvenate your skin. Maggard is also a makeup artist, specialized in eyebrow design, bridal and special occasions makeup. 2031 4th North Street, suite 4. 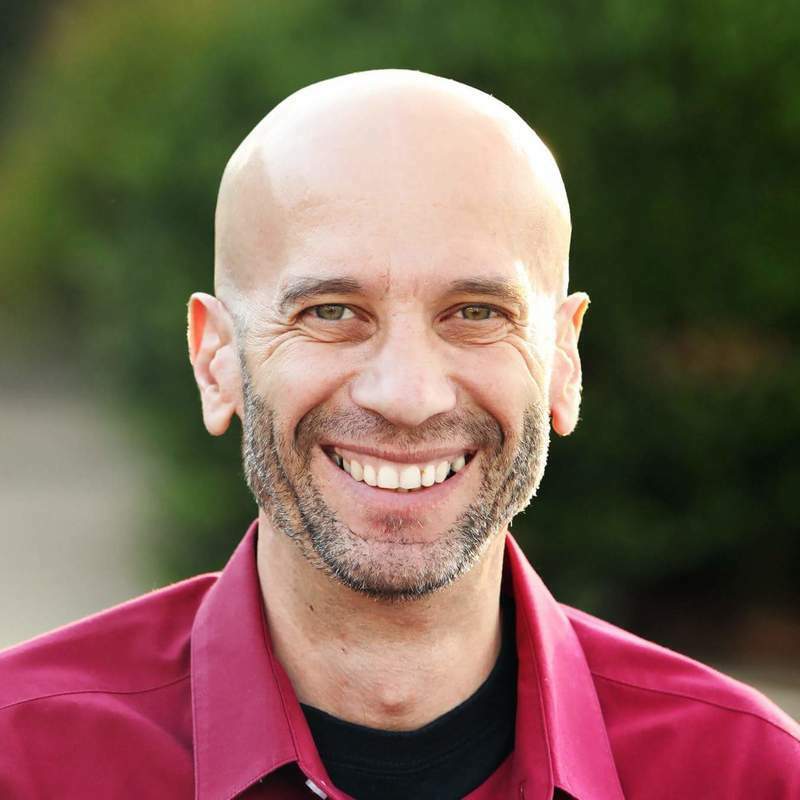 Daniel Mic is a graduate of Sedona School of Massage, with a focus in holistic healing. His massage practice entails all aspects of well-being by connecting the physical, mental and spiritual in the human being. Originally from Romania, he came to the United States in the early 2000s and he spent the first few years in Jackson Hole, Wyoming area as a consultant in the recreation and service industry. Presently, Daniel's focus is to provide a wellness balance in the daily life through therapeutic massage techniques, integrating elements of polarity, neuromuscular, and cranial sacral therapy.